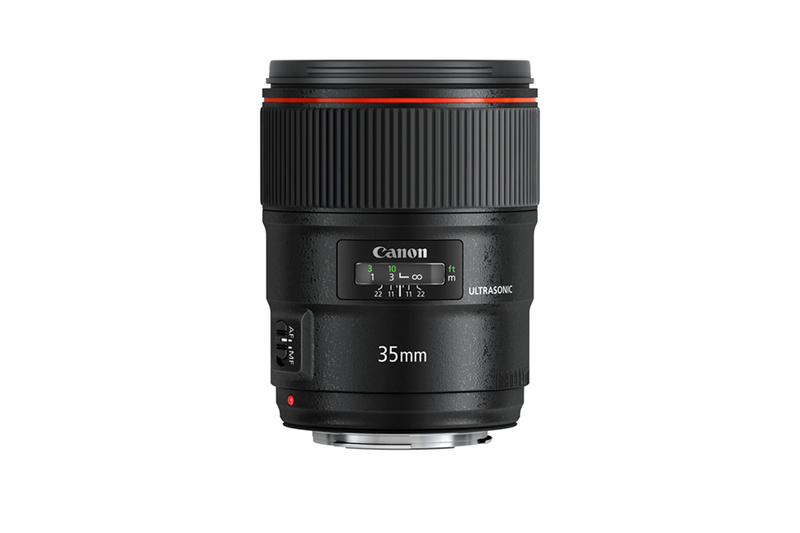 The new EF 35mm f/1.4L II USM lens for EOS system cameras – a wide-angle fixed-focal-length Canon EF lens that is the world’s first* to utilize the Company’s newly-developed and exclusive Blue Spectrum Refractive Optics (BR Optics). This new optical technology utilizes organic material newly developed by Canon to achieve a higher level of chromatic aberration correction than other existing technologies resulting in outstanding high-quality imaging performance. The lens incorporates two aspherical elements and one UD glass element in a 14 element, 11 group optical formula. 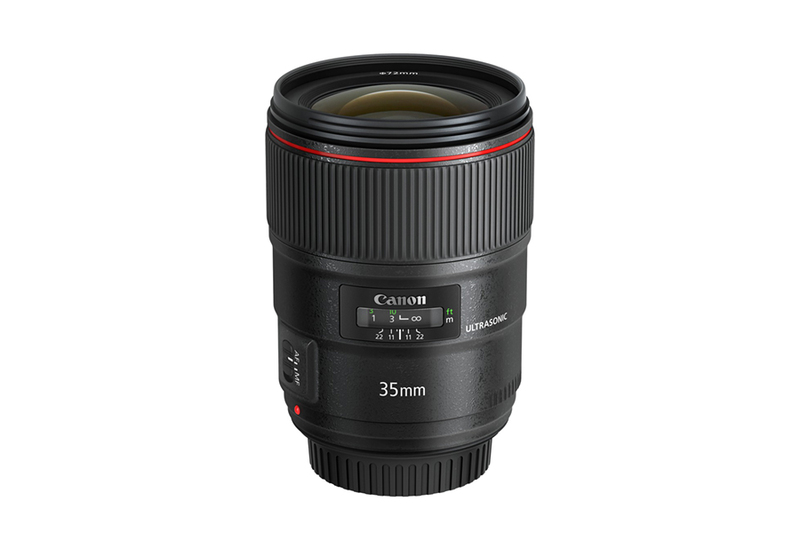 The EF 35mm f/1.4L II USM lens also features Canon’s proprietary Sub-Wavelength Structure Coating (SWC), applied to the rear surface of the first and second aspheric lens elements to help combat flare and ghosting caused by light rays entering the lens at a large angle of incidence. 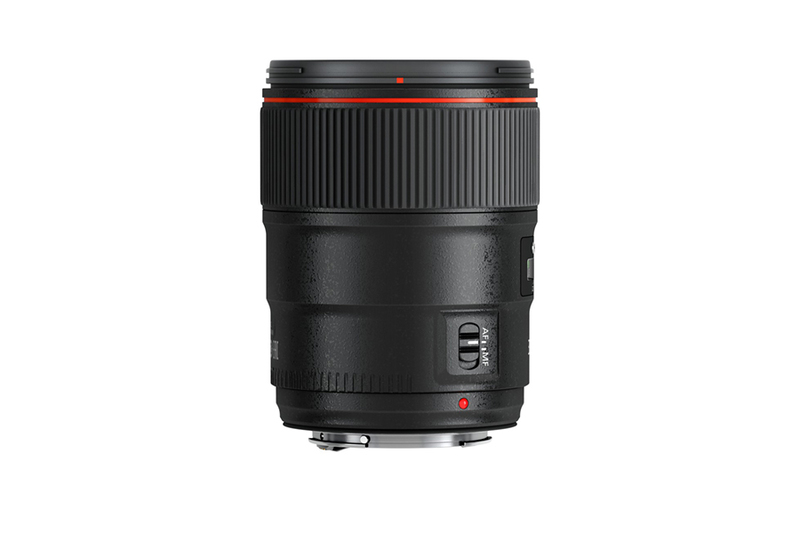 The lens also offers best in class minimum focusing distance at 0.28m (approximately 11 inches) resulting in an increased maximum magnification of 0.21x – ideal for capturing close-up subjects. 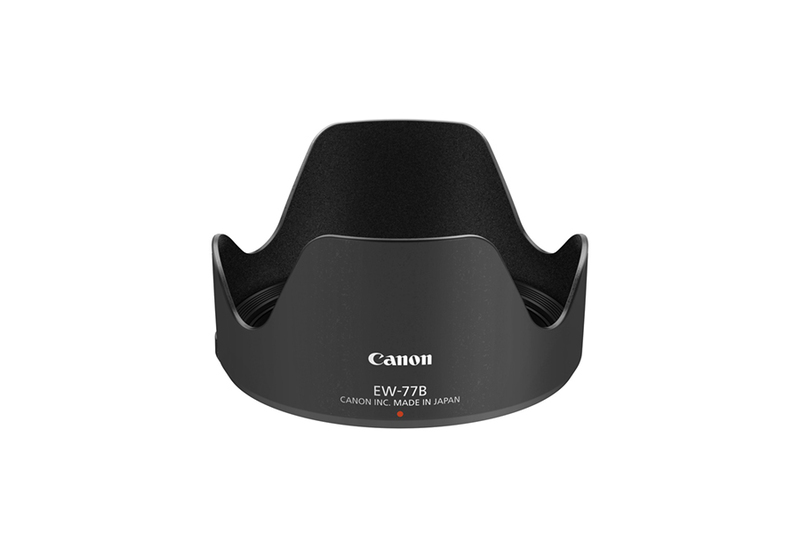 Autofocusing is swift and virtually silent due to a rear-focus optical system and Canon’s original Ring USM focusing motor. 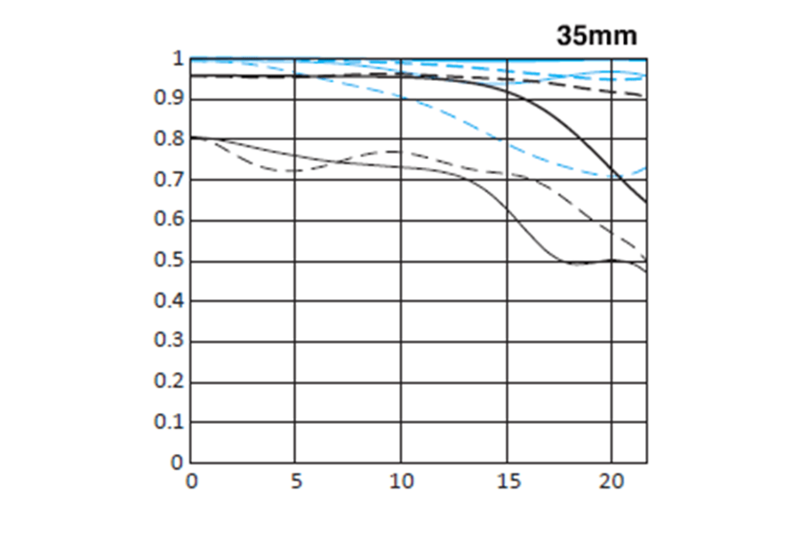 Full-time mechanical manual focusing is also available even when the lens is set to AF mode.